Can’t get enough Game of Thrones, Lord of the Rings, or Robin Hood? 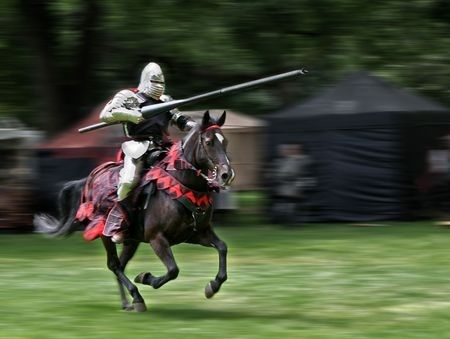 Why not attend an exciting, action-packed re-creation of the middle ages with a visit to Medieval Times? This is a great organized activity for an outing or an organized party with your family or friends. The play is complete with a king and queen, and two sets of colorfully dressed knights. The tournament unfolds in a ringside arena, with feats of strength, chivalry, and bravery. 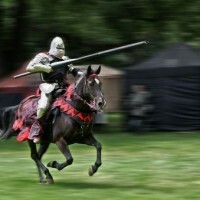 The jousting is particularly impressive, and is something you won’t easily see elsewhere. Without offering any spoilers, let’s just say that you’ll be in for some surprises. The 20 horses that perform at Medieval Times are stars of the show almost as much as the knights and members the court. Raised exclusively on Chapel Creek Ranch in northern Texas, these horse breeds include pure Spanish horse, renowned for their agility and strength. These are trained from from the time they are weaned, and learn to perform. At age three they learn professional dressage and become performers at Medieval Times, playing their parts for several years before retiring back at the ranch. While you enjoy the show from ring-side seats, enjoy a four-course meal. The meal includes large portions of roasted chicken, tomato bisque soup, garlic bread, corn and potatoes. Vegetarian meals of are available upon request. 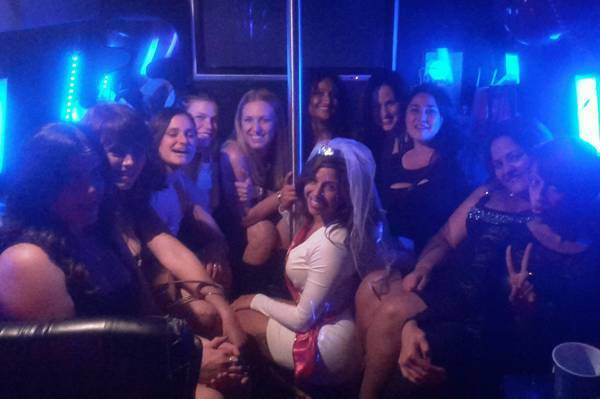 A full-service bar is also available, before, during, and after the show. Why bother with the hassle of driving to and parking at Medieval Times yourself? 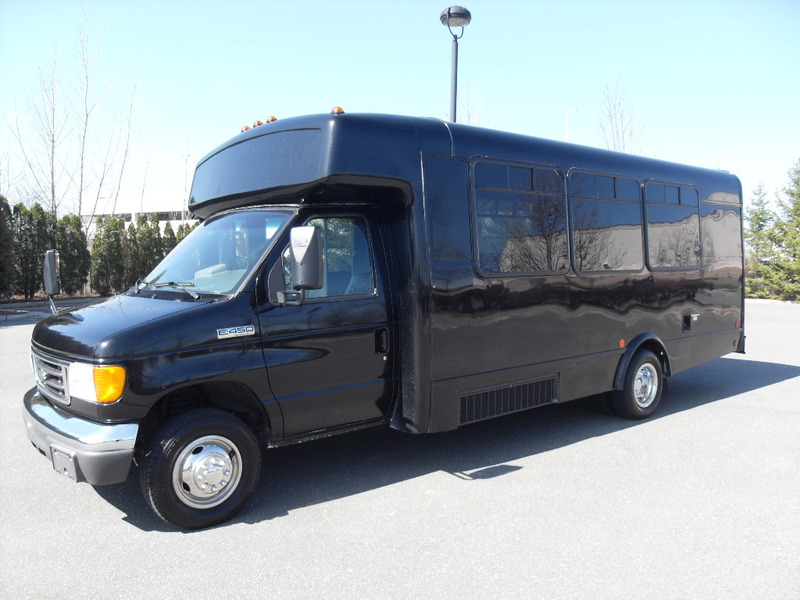 Travel in style and have a great time on the way and back on the original New York Party Bus. 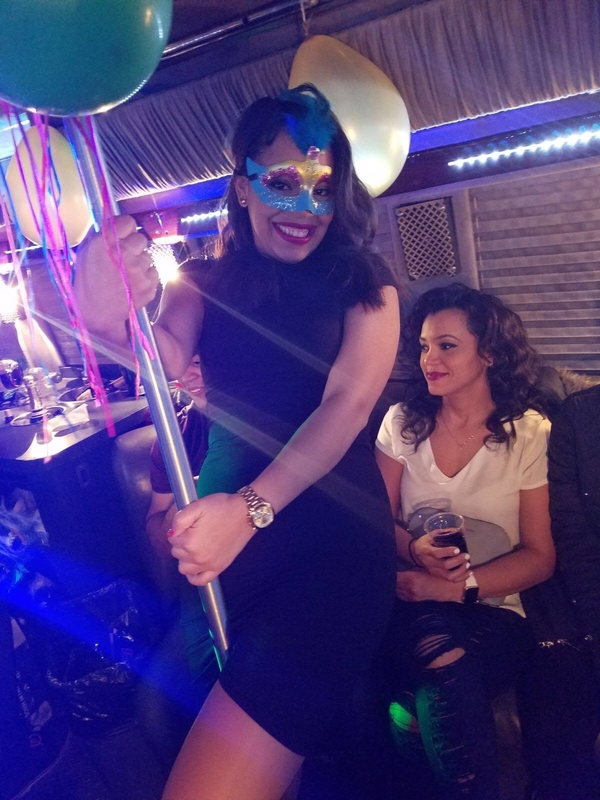 Accommodating up to 20 partygoers, our buses offer entertainment of all sorts, with LED lighting, a flat screen TV, and free champagne and beer. Our round-trip package from Manhattan to Medieval Times at Lyndhurst Castle costs only $695 – all inclusive, with NO extra charges. 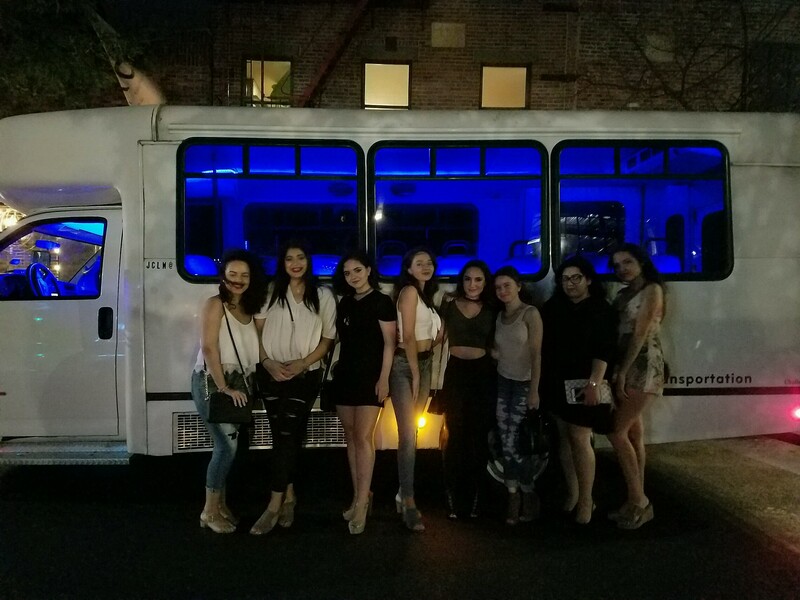 Request more information on our webpage New York Party Bus, Email Us. Or you can call us at 1-646-270-3677 or 1-201-233-2120.